There are resources for families available on our Board website at www.yrdsb.ca/parents, including information on Board programs and supports, and tips for parents to support your child’s learning at home and at school. Best wishes to everyone for a safe and happy holiday season and a wonderful start to 2017. I hope you are able to enjoy time with family and friends. Tonight we welcome everyone to our Parent and Teacher Conferences regarding student achievement and well-being. Please make sure that you arrive on time for your appointment and that you adhere to the schedule as we would like to respect everyone’s time. If you need more time with the teacher or wish to speak to additional rotary teachers, please check in with the office before leaving. 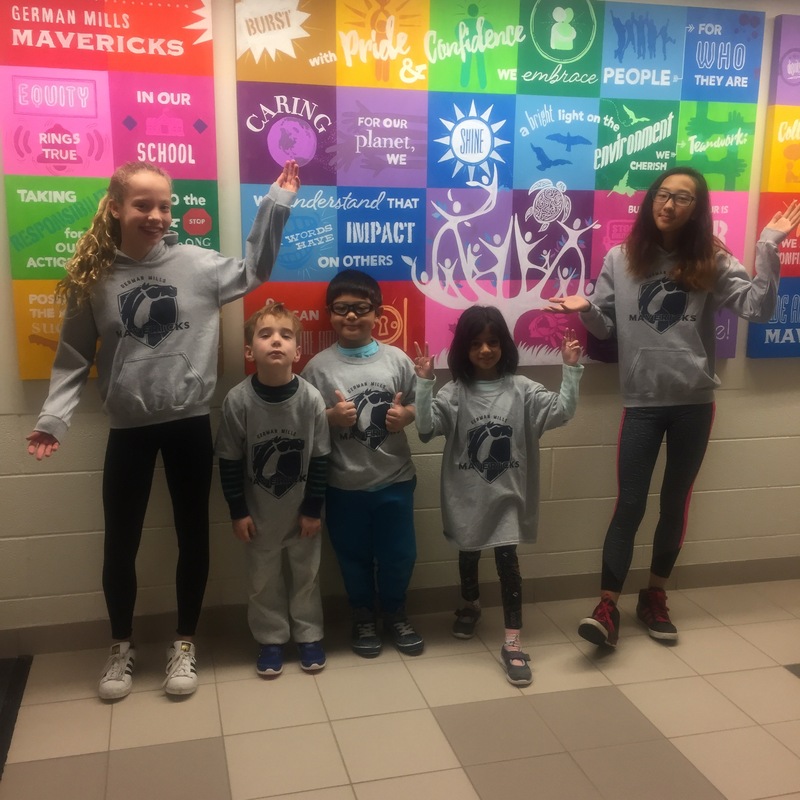 While you are in the school, make sure to have a look around at what is on the walls in the hallway – some of our school wide learning is posted downstairs as well as other learning in the classes. In addition we will have our LOST and FOUND items out for pick up. 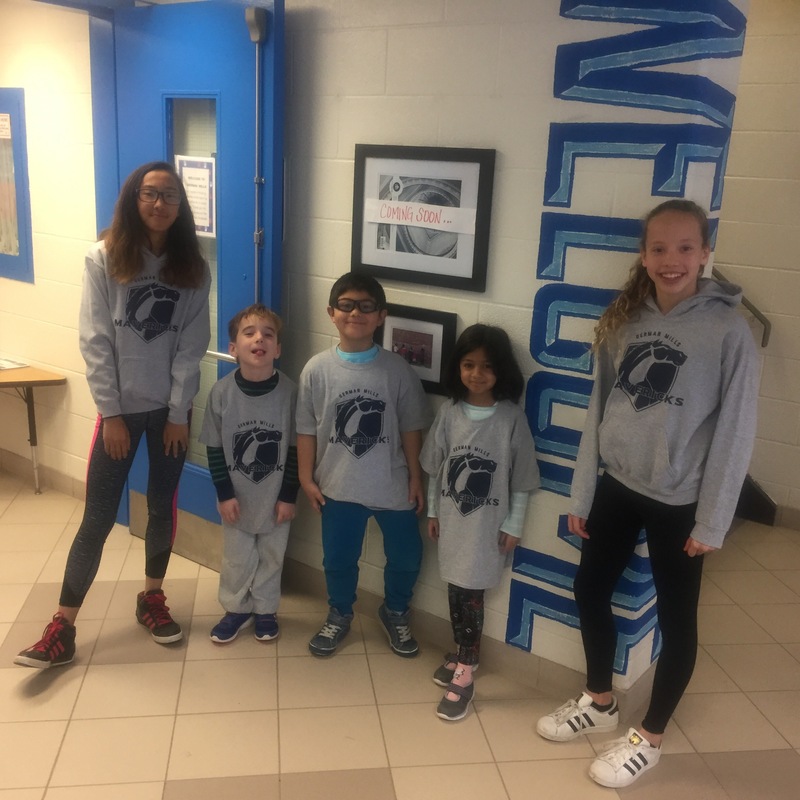 DON’T MISS – the new school Spirit Wear will be on display by the office as well as sizes for you to look at to place your orders online. Orders will be closing next week – so check it out before you are too late! Great gift for the holidays. Go Mavericks! Thank you so much to everyone who came out to Dr. Cameron’s presentation on Reading 101. Thank you also to Dr. Cameron for her informative presentation. It was inspiring and helped us to view the process of reading in a more holistic and supportive way.